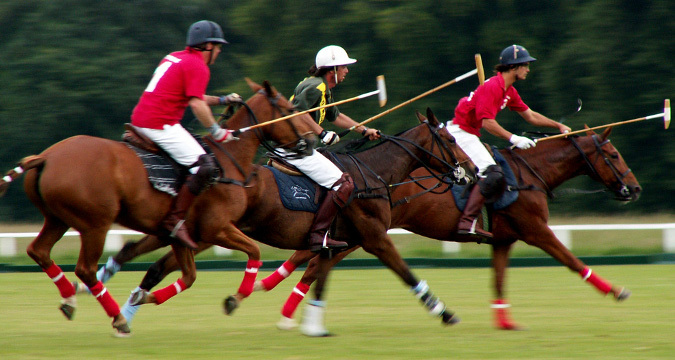 Experience Box brings you a prestigious, elegant, dynamic and exciting leisure group activity inthe Costa del Sol: a polo clinic and exhibition match. 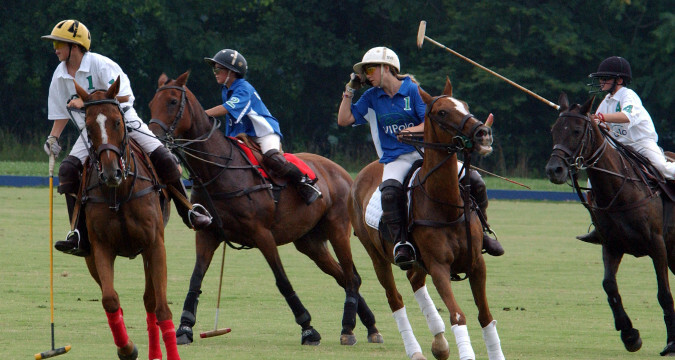 Polo is one of the oldest sports in the world, a symbol of nobility and aesthetic. It is much more than a sport: it is a lifestyle combining exclusivity, luxury, glamour… Sotogrande, located in the western side of the Costa del Sol, offers 9 World-Class playing fields and top level hospitality facilities. 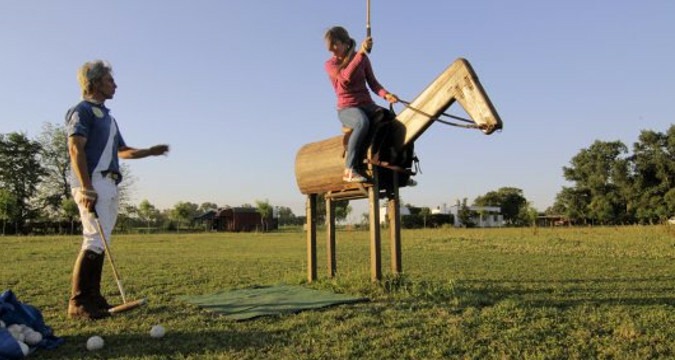 With this activity, your group will enjoy an unforgettable day in Sotogrande Polo Club facilities. We will help you feel the passion, speed and strength of this sport, organizing a unique experience combining professional presentation of this sport (with some practice with the training equipment, etc), an exhibition match played by professionals and a top quality lunch. Once the group has arrived at the Polo Club, we will be waiting for you with the Manager and a welcome drink. 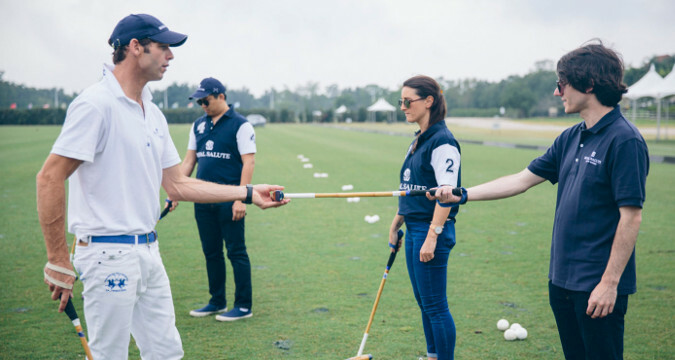 Right after that, the group will discover the world of Polo Clinic, with an introduction to the basic rules of this sport, as well as some practice lessons were the group can learn and concretely enjoy the concepts of the game. On top of this, we will organize a private match with professional players, followed by a wonderful lunch for the entire group. At the end of the day our transport will take you back to the hotel. This Polo Clinic Day is ideal for exclusive groups looking to enjoy an original, unforgettable and high-end experience in the sunny Costa del Sol. The Polo Clinic is a very exclusive experience designed to treat the group with the highest standards (rewards and business meetings, incentive trips, product launches, back-to-back press trips, celebrations, etc).